Vilfredo Pareto, a mathematician, sociologist, and economist of the 1800s, laid the groundwork for what has become the 80/20 rule. Pareto theorized that in any given group there are relatively few “significant” items, and attention must be placed on these if maximum results are to be expected. Stated another way, 80 percent of the results will come from 20 percent of the events. It’s important to differentiate between the vital few and the useful many. An insurance company discovered that 80 percent of its income came from 20 percent of its clients. A manufacturing firm realized that 80 percent of its sales were coming from 20 percent of its product line. In most non-profit organizations, 20 percent of the contributors provide 80 percent of the income. This rule compels us to identify and focus on priorities. What are the load-bearing factors that exert an inordinate amount of influence on your life and organization? Are your resources allocated accordingly? When I teach the Lead Well workshop, I use an object lesson to underscore the importance of focusing on a few important tasks. Every delegate receives three golf balls, a small plastic sleeve that’s made to hold the balls, and a small sack of sand. 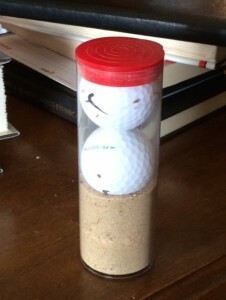 I ask delegates to simply place the golf balls and the sand in the sleeve and put the lid on. The only way to make it work is to put the golf balls in first, then pour the sand in and allow it to fill in the space around the golf balls. If you insert the sand first, the balls won’t fit and the sleeve won’t close. Time is a precious commodity. If traded on the commodities market, its value would be incalculable. But alas, time cannot be bought or sold. And while the length of our lives varies and is unpredictable, the number of hours we have in each day is fixed. Many books have been written on how to maximize your time. Read them and learn. You are the steward of your own time. 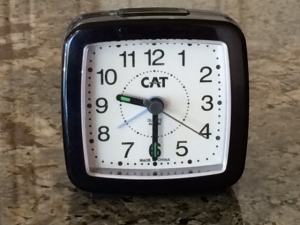 This essay focuses on the negative influence that people can have on other people’s time. In other words, if you want to waste your own time, that’s up to you, but don’t waste my time. Likewise, I don’t want to waste your time. If you have an appointment with someone at 1:00 p.m. and you arrive at 1:05, you have squandered five minutes of her time. 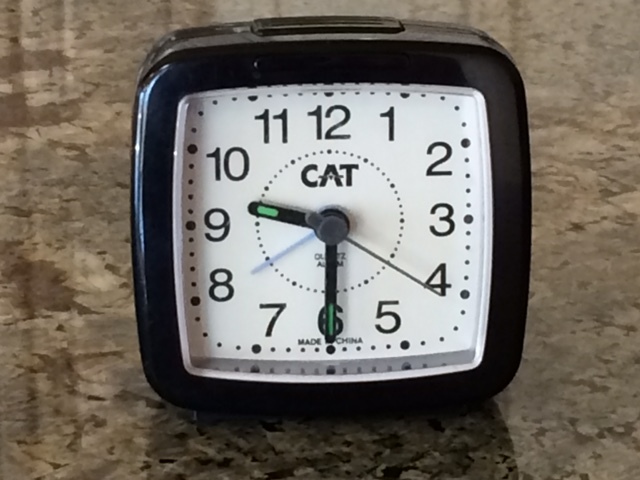 To be on time you must be early; it’s nearly impossible to be precisely on time – time is moving too fast. For instance, if a meeting starts at 1:00 you can’t walk in 1:00 – that occurs in a milli-second and then becomes the past. You must arrive before 1:00. When you are responsible for a project that involves other people, you must be organized or you’ll waste their time. You must predetermine what needs to be accomplished and know the quickest way to do it. Plans exist in the future. The past is history, the present is reality. Always have a plan for what the future can look like. Often, it is wise to postpone a decision until it must be made – careful contemplation and monitoring changing variables are good reasons to delay a decision. But when a decision needs to be made, do so. By and large, slow is not good. Jack Welch, former CEO of GE would ask his protégés, “Who wants to be slow?” It was a rhetorical question; I hope no one raised his or her hand. While it’s good to be thorough, careful, wise, circumspect, cautious, and deliberate – don’t be slow. 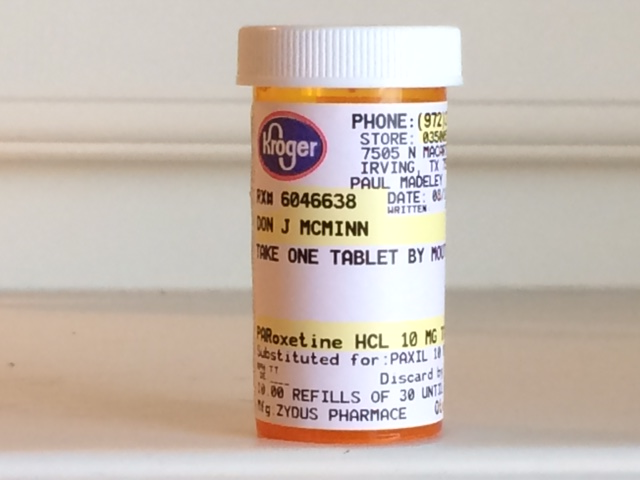 In my late forties I became clinically depressed. I thought my life as I knew it was coming to an end. If you’ve never been depressed, it’s hard to understand the feelings of hopelessness and confusion that torment the mind. I told my wife that we needed to liquidate our belongings and go live with her mother out in the country. But that season of my life passed. With the help of medications, I climbed out of the dark abyss and resumed normal life. When you’re going through tough times, don’t be overly discouraged because “this too shall pass away.” And when you’re going through times of prosperity, don’t be smug and proud because “this too shall pass away.” Events are seldom as catastrophic or fortunate as we think. This truth, if embraced, will give us ballast and stabilize our emotions. What? – Life is usually a series of ups and downs, but the peaks and the valleys seldom last. So what? – Don’t be too discouraged by the low points in life nor too emboldened by the high points in life. Now what? – Remind yourself and others of the transitory nature of life. Try to achieve a balanced perspective on life. Leaders – When your organization is prospering, be grateful but not smug or arrogant. When your organization is faltering, don’t panic but take guided steps to stabilize it. Never underestimate the significance of planned and unplanned acts of kindness. 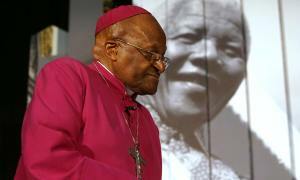 The African bishop, Desmond Tutu, was once asked why he became an Anglican rather than joining some other denomination. He replied that in the days of apartheid, when a black person and a white person met while walking on a footpath, the black person was expected to step into the gutter to allow the white person to pass and then nod his head as a gesture of respect. Desmond Tutu was one of the key contributors to the abolishment of apartheid in South Africa. LEADERSHIP – If a decision is based on facts, then everyone’s facts have the same importance. If the decision is based on people’s opinions, then the leader’s opinion has the greatest influence.